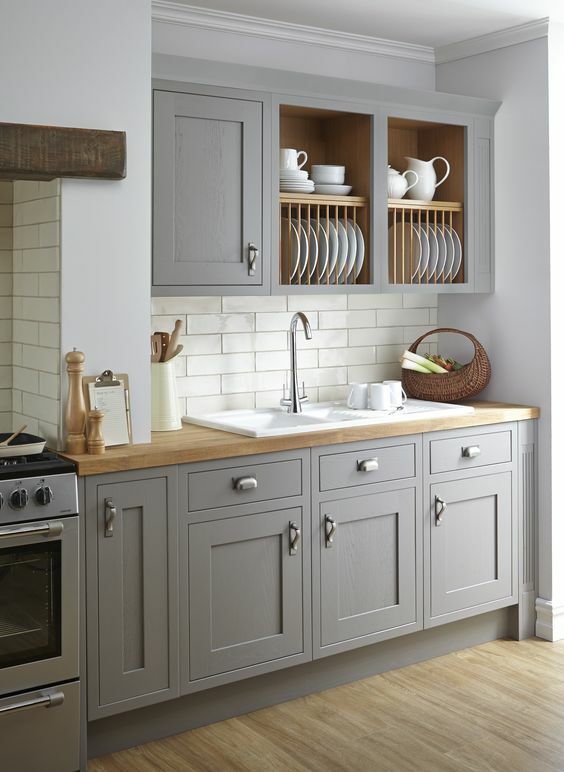 Small kitchen designs are much more common in contemporary homes, then large ones. 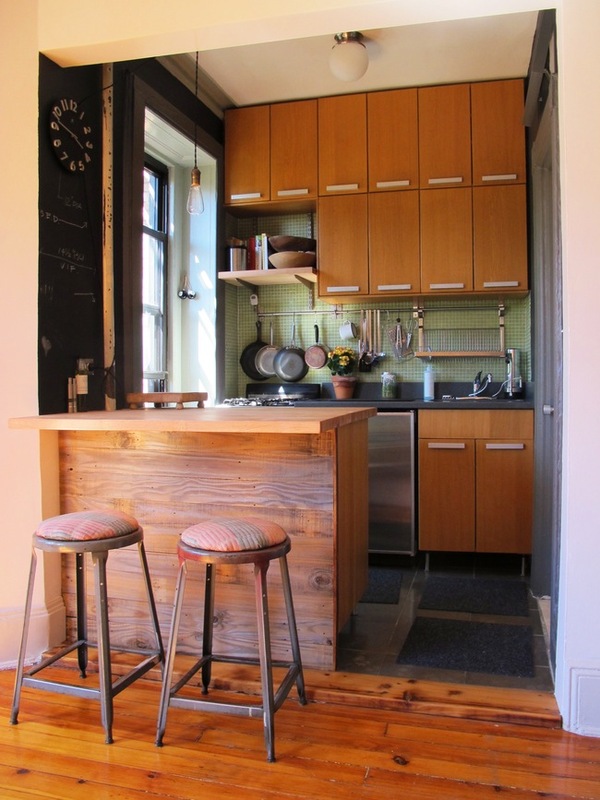 For those who love cooking, a small space can be a problem. 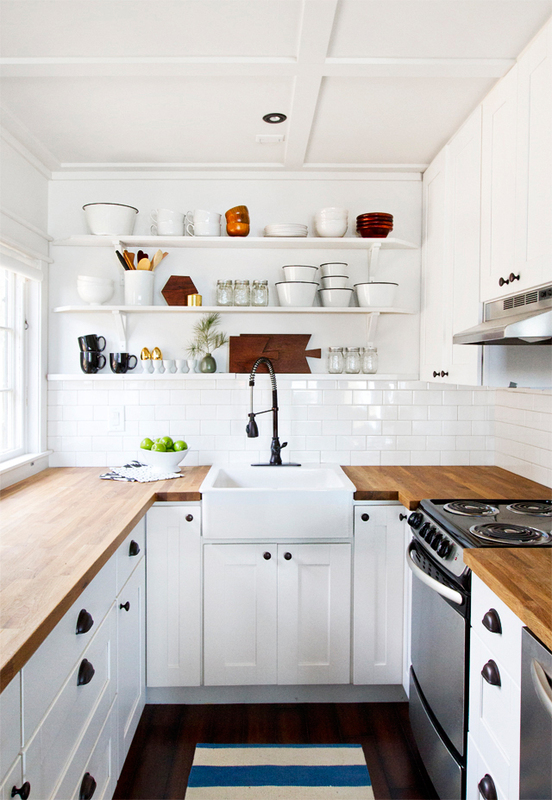 Dishes together with the kitchen tools and appliances can take up a lot of space, so that if you want your kitchen not to be cluttered, but organized and clean, then you need to choose a well designed kitchen. 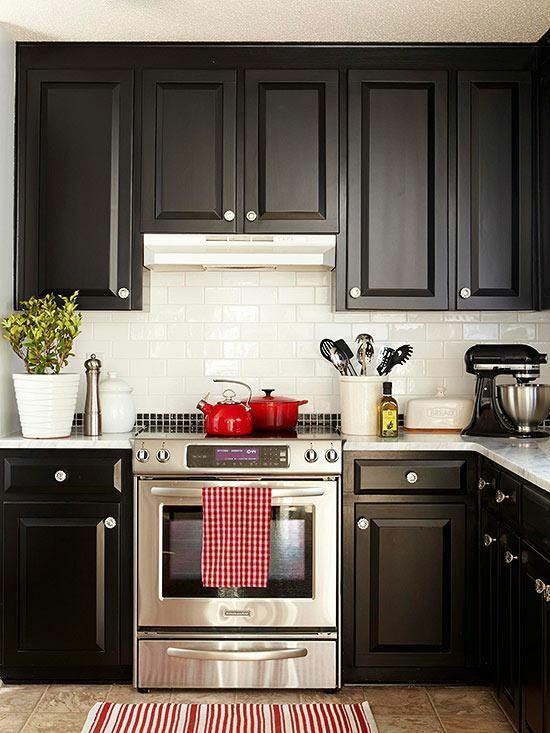 Dark wall colors can make your cooking zone appear narrow. 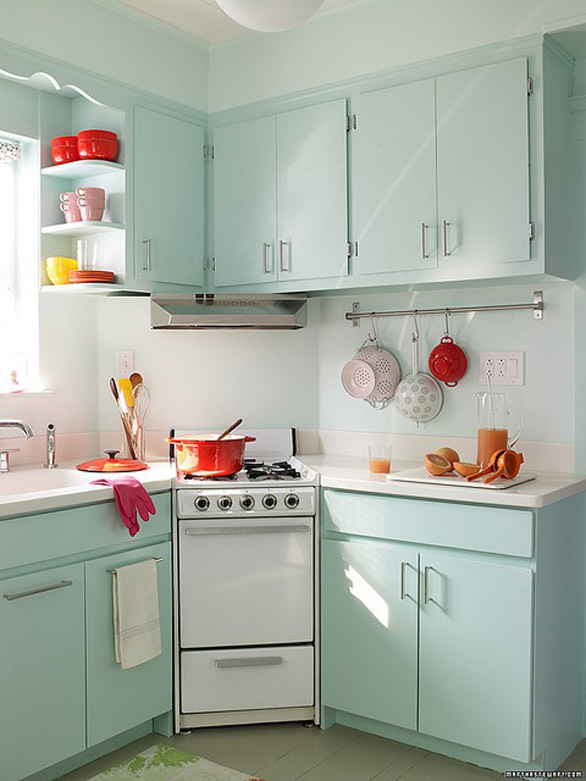 This means that you need to use light colors such as pale yellow or white to make your space look larger. The windows also play a significant role in making your room spacious. No windows can make it look smaller and darker than it actually is. Therefore, make sure to put a grand window. More impressive ideas on the next page!